Get ready for ice-skating adventure! 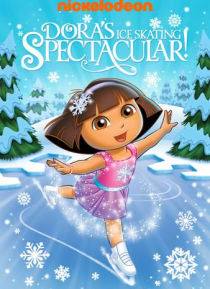 Dora and Boots need your help to skate to the rescue of the Snow Princess and all their Snowy Forest friends when a mean Ice Witch takes everyone's ice skates! Plus, two bonus adventures! ¡Vámonos!